A space frame is a three-dimensional framework for enclosing spaces in which all members are interconnected and act as a single entity. A benefit of this type of structure is that very large spaces can be covered, uninterrupted by support from the ground. 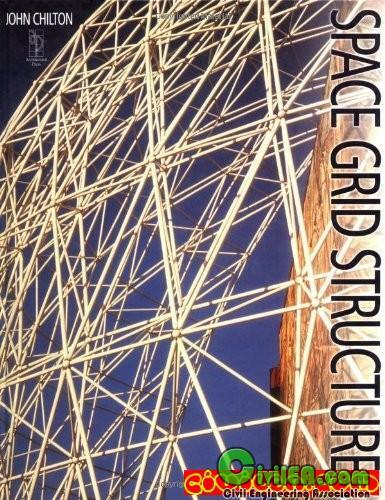 John Chilton's book provides an up-to-date assessment of the use of space grid structures in buildings by reviewing methods of construction, various systems available and detailed studies of the use of space grids in modern buildings. The technical level is aimed at professional and student architects and engineers worldwide and it also serves as a useful construction manual. John Chilton is an engineer, currently teaching architectural students at Nottingham University where he is a senior lecturer. He has also undertaken considerable research in this field.